The former head of the so-called Department of the Interior of the Transnistrian region Gennady Kuzmichov, who was kidnapped on the Chisinau-Leușeni road last summer and was held in an apartment in the Transnistrian region, does not enjoy an effective investigation, said lawyer Veaceslav Țurcan. He noted his client’s state of health worsened, but the private doctors contracted by the family are not allowed to examine him. The lawyer also said the investigation initiated by the law enforcement bodies of Moldova over kidnapping was dropped. 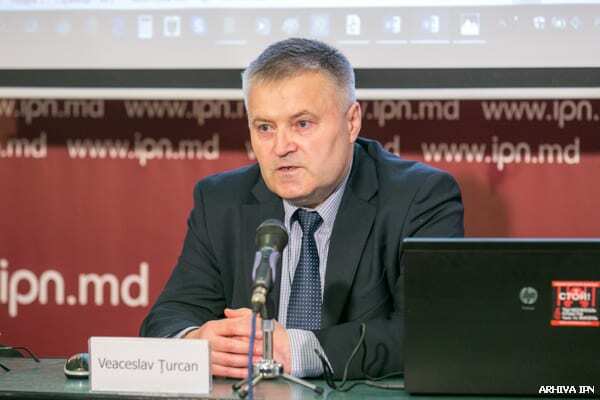 In a news conference at IPN, Veaceslav Țurcan said Gennady Kuzmichov was kidnapped by Transnistrian militiamen with the involvement of the constitutional police bodies in July 2018. 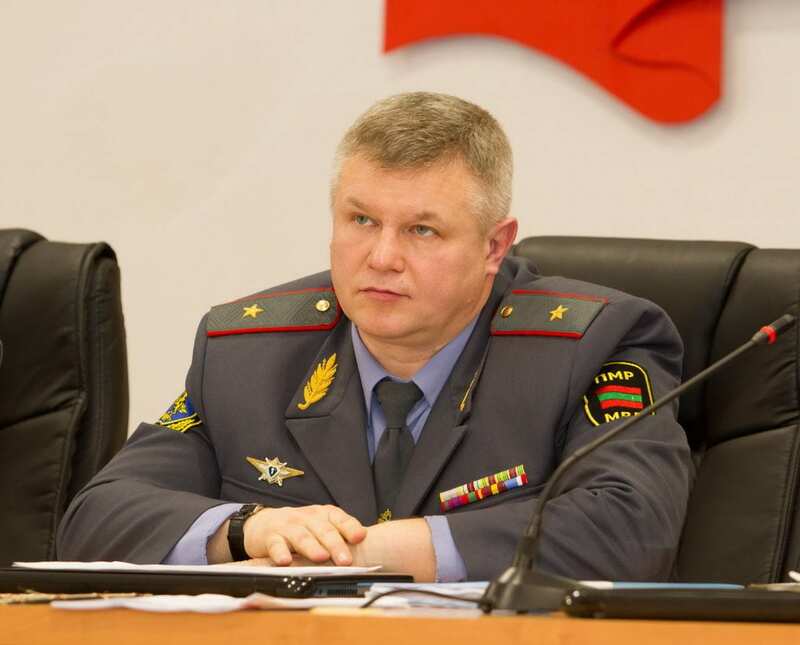 Gennady Kuzmichov was travelling on the Chisinau-Leușeni road when he was stopped by a team of the National Patrolling Inspectorate and told to present the papers. Meanwhile, another vehicle without registration numbers stooped and several men with balaclavas took him by force to a car and transported him to Tiraspol. The lawyer noted there was also a relative of Kuzmichov in his car. Nicolae Tulushniuc remained on the street without papers and money. Veaceslav Țurcan intends to seek the resumption of the investigation into this case, including the recognition of Nicolae Tulushniuc as an injured party given that Kuzmichov’s kidnapping and the stealing of his car took place in the presence of officers of the National Patrolling Inspectorate, who didn’t intervene somehow. 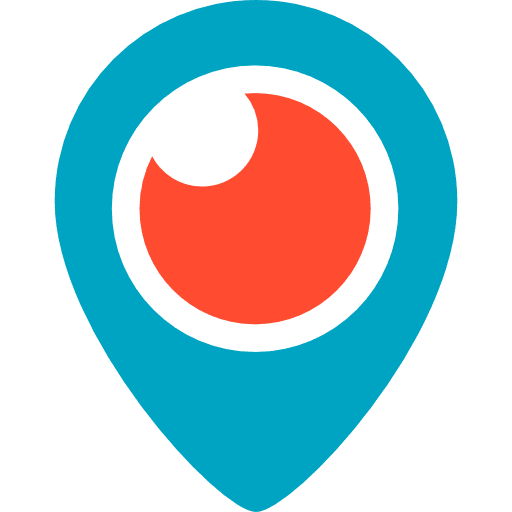 Gennady Kuzmichov is held at the penitentiary in Hlinoe village of Grigoriopol district, where he is periodically subject to torture, as the lawyer stated. His state of health worsened and the so-called hearings are held inside the penitentiary. He is not offered appropriate medical assistance and the access of private doctors contracted by the family from Chisinau is banned. Veaceslav Țurcan considers the managers of the Ministry of the Interior should resign as they didn’t efficiently manage this case. The regime on the left side of the Nistru does not ensure the observance of human rights and the administration of justice is only mimicked. In such conditions, the citizens can seek justice only at the European Court of Human Rights.